The long wait is almost over. 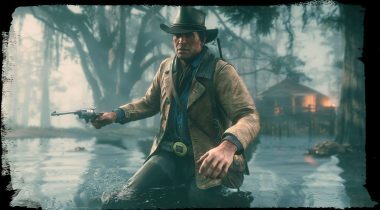 In just a few days, Red Dead Redemption 2 will release on PlayStation 4 and Xbox One worldwide, and fans of the series will finally be able to see if Arthur Morgan will replace John Marston as the hero, or anti-hero, the Old West needed. PC players, however, will not be able to join in the fun on October 26th, and it seems like they won’t be able to for quite some time. 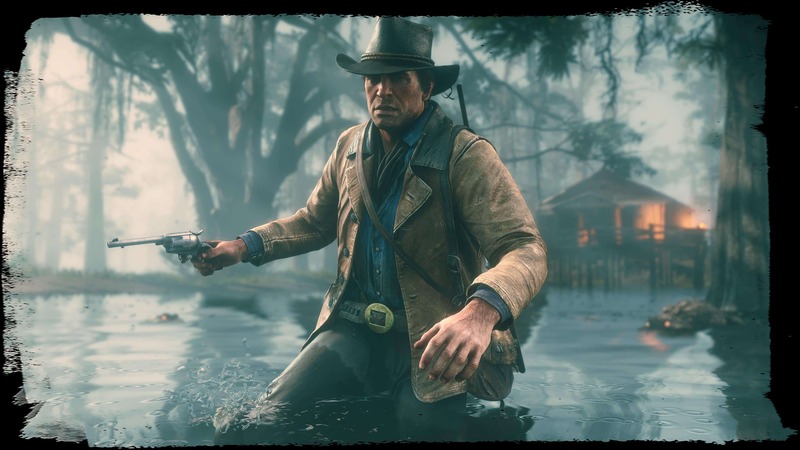 In last couple of days, Dutch retailer MediaMarkt listed and announced Red Dead Redemption 2 for the PC. 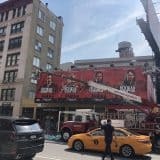 The listing has now been removed, but in the meantime it excited many of those who don’t own a gaming console about a possible, imminent release. Sadly for them, it’s been confirmed by one of the retailer’s representatives to Wccftech that the listing was just a placeholder and that they don’t actually possess any behind-the-scenes info regarding a PC release. Instead, MediaMarkt was simply counting on a PC version getting announced eventually, and so they jumped the gun and opened pre-orders. Considering the state of the video games market right now, it’s unlikely that Red Dead Redemption 2 will follow its predecessor in not getting a PC release. 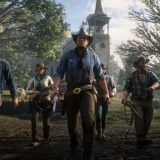 Outside of very few titles, like Sony and Nintendo first-party titles, most major console releases are also coming to PC, often with improvements not seen on PS4, Xbox One and Switch versions. Let’s also not forget that Rockstar Games’ previous big open world title, Grand Theft Auto V, didn’t get a PC release at first, with the game first launching on PlayStation 3 and Xbox 360 before getting an enhanced port on PlayStation 4 and Xbox One, complete with some additional features like first-person view, and then later appearing on PC. 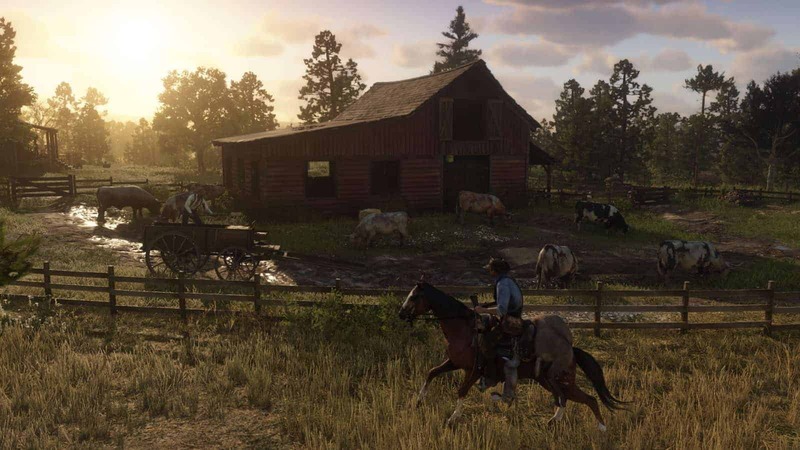 Even without speculation and considering the platform release schedule of GTA 5, it’s quite probable that Red Dead Redemption 2 will release on PC, as we have received plenty of evidence since the original PlayStation 4 and Xbox One only announcement. 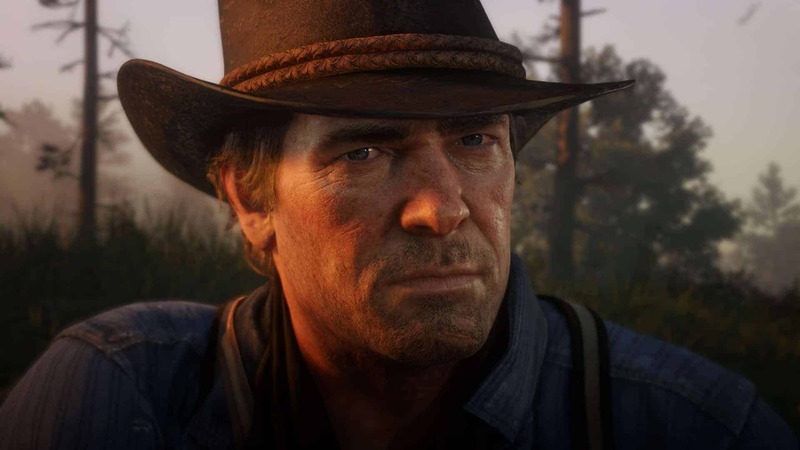 Two years ago, a database leak from Denuvo, the provider of the most widely used DRM software, confirmed that Rockstar Games would be using their services in the future. 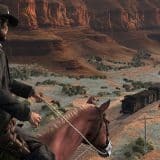 Then four months ago, a programmer who worked over seven years at Rockstar Leeds listed, listed the PC version of Red Dead Redemption 2 amongst the games he worked on. Mention of the PC version was promptly removed, adding more fuel to the fire. For now though, Rockstar Games and Take-Two Interactive are keeping their mouths shut, and so the PC version of Red Dead Redemption 2 will continue to exist only in the realms of speculation and possibility. In the meantime, we’re looking forward to finally playing the game on our consoles in a couple of days time.